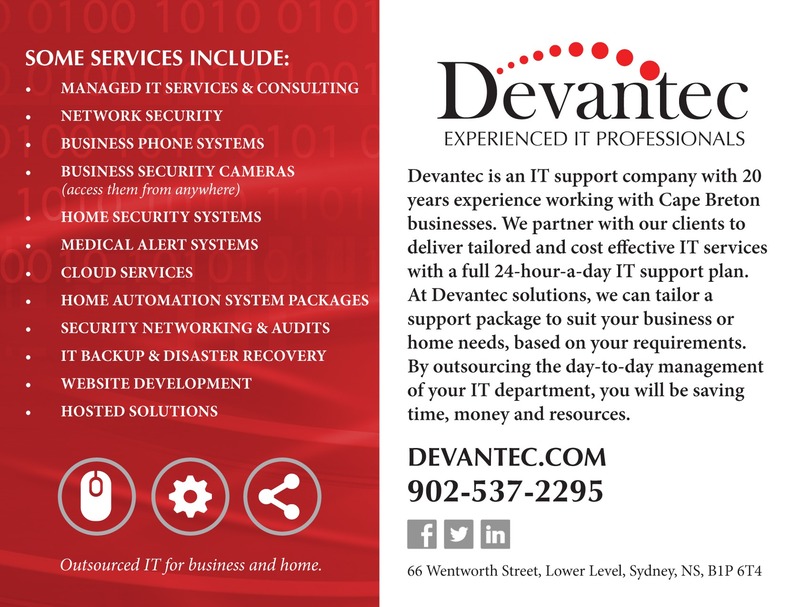 Devantec Inc is a leading edge professional services/ IT solutions companies in the Eastern Canada. They provide high quality on-site and remote consulting services for growing enterprises and give them a significant competitive advantage. They understand the dependency a company has on IT technologies and we ensure that your services stay working so you can. They service you, so you can service your client. 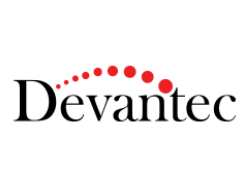 Devantec’s objective is to enhance the success of their clients by providing solutions for projects and cost-effective consulting services for their business needs.